Candidates, campaigns & issues do not exist in a vacuum. You need to know which political trends are rising & which are fading. You want to be constantly looking ahead to see where the pitfalls and opportunities will be, not just where they are today. Civic Forum Strategies positions you to take advantage of the right moment, with the right plan and the right people. We navigate you to victory. In today's hyper-connected world, your brand defines you. Our connections to an extensive network of traditional media and new media give your campaign the leverage to craft your image, control your message and connect to your audience on your own terms. Local, statewide and presidential — candidates and issues — we’ve been in the field and in the front office. We’ve experienced first-hand what works and what fails in the fast-paced world of political campaigns. We understand the need to focus on mission-critical activities and remove the roadblocks to victory. 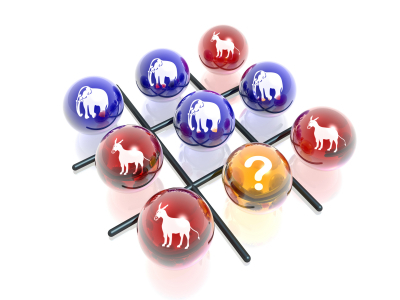 Understanding the political landscape is the critical first step in a winning campaign. Combining strategic insights and campaign experience, Civic Forum Strategies aims you in the right direction, connects your message with your audience and keeps your campaign on track.